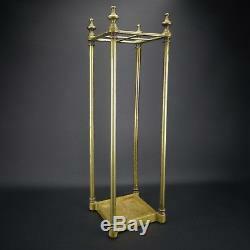 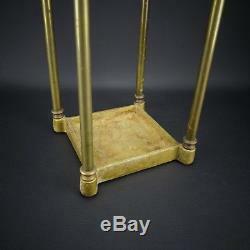 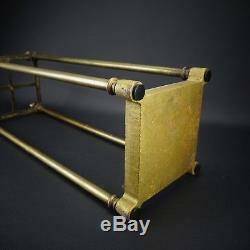 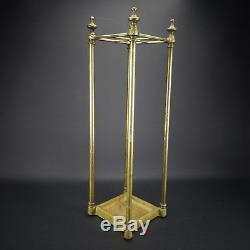 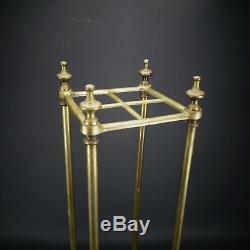 Antique Vintage BRASS & IRON UMBRELLA CANE STICK STAND HOLDER. 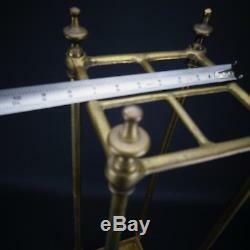 26" Tall by 7.5" x 7.5. 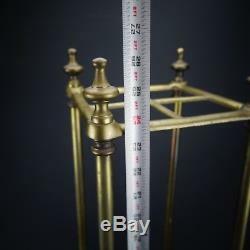 Please look at the 12 pictures closely and judge the condition and content of this lot for yourself as our photos are a large portion of our description. Important - Your satisfaction is our number one goal. 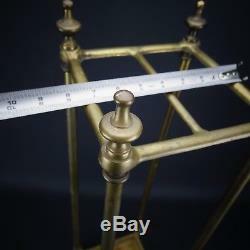 The item "Antique Vintage BRASS & IRON UMBRELLA CANE STICK STAND HOLDER" is in sale since Tuesday, January 16, 2018. This item is in the category "Antiques\Furniture\Hall Trees & Stands\1900-1950". 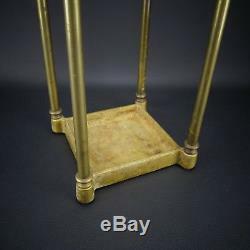 The seller is "littlebrother2009" and is located in Chicago, Illinois.